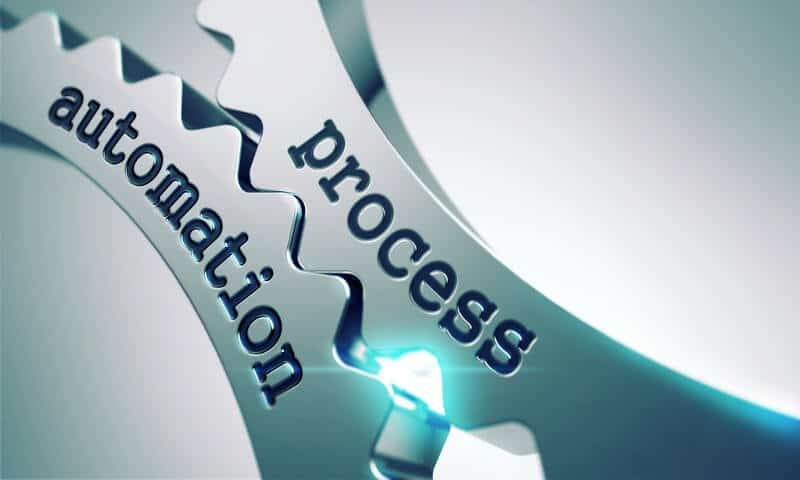 No-code process automation allows babelforce contact centers to offer truly omnichannel services. By simplifying difficult call actions and data integration, automating core contact center processes empowers customer experience design. Users can approach call flows from the highest level, designing the end-to-end customer journeys they want. Customer contact platforms are improving their own UX (User Experience), and in turn enabling better customer experience (CX) design. How? Automating key business processes (such as recording and IVR routing) boils them down into usable platform elements. These can be manipulated with application structures and logic-based triggers to allow greater control over the call flow configuration directly from the user interface. Easy integrations with BI and KPI dashboard solutions allows insights from data to be fed straight back into the service, automatically highlighting opportunities for optimization. Infrastructure-layer connections (e.g. deep integrations to Help Desk and CRM) are simplified, making them visible and allowing them to be used as tangible actions or elements in the user interface: check-boxes, drop-down menus, windows. The second benefit is that your core business processes can be configured quickly and integrated with other systems. Fundamental processes such as call recording or automated SMS and email support can also be implemented in the platform GUI. No-code process automation with babelforce means that instead of having to be programmed in, these elements are linked into the customer journey with just a click. Once these processes are in place, deep data integration ensures that customer data (recordings, IVR choices or tags to name but a few) is synchronized with the right agent’s view on their Help Desk interface, or added to a CRM (Customer Relationship Management) profile.